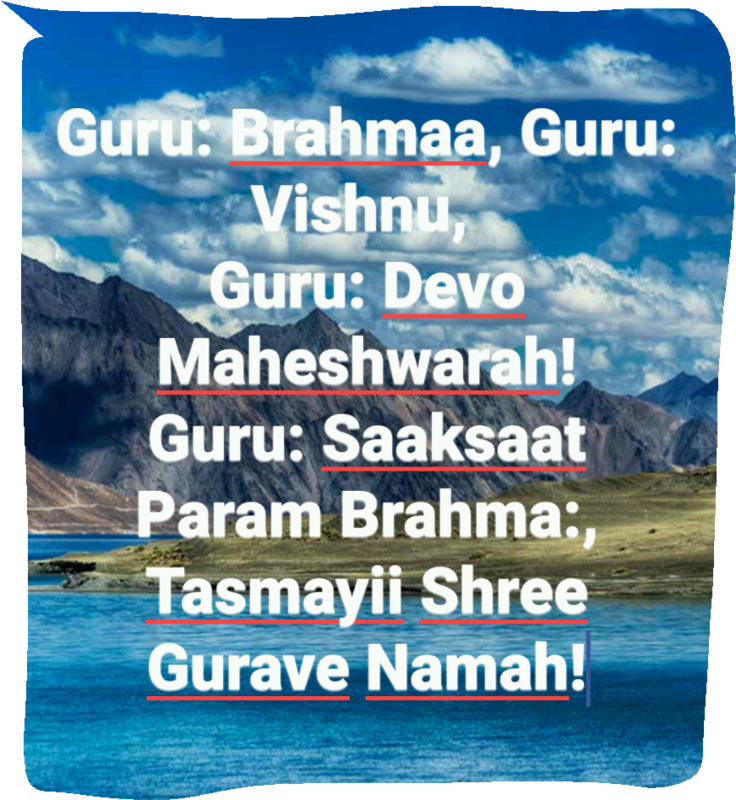 Guru is regarded and worshipped as Tridev and placed highest in the society/samaj. No bigger deed than daan/charity and teaching / vidyaa-daan is regarded as the highest one. 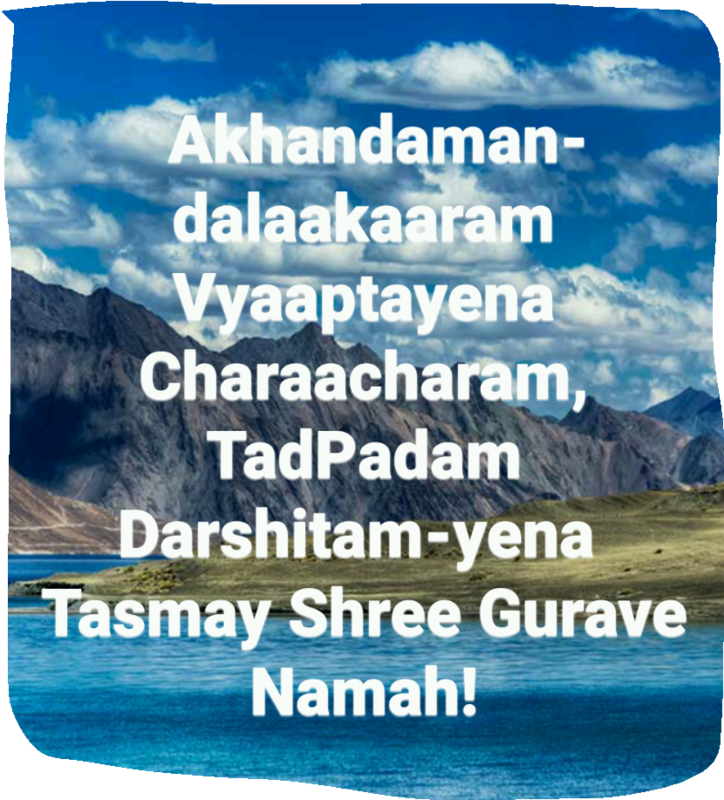 Let’s remember/recollect/reiterate and respect, worship, celebrate this and the true Guru and their sacrifices and saadhana on this auspicious #GuruPuurnimaa today. 1. #Budhvaar hai, #BuddhaPuurnimaa hai! 2. Move on from #BaahuBal, #Buddhi n #Bodhi r the real bal! 4. Hope no more not-owned/not-original quotes in the name of the Great Buddha! My Original all round composition – real quick one here. It’s not meant to be a long Vandana here. Just His Name!